Visitors arrivals to Macau increased 15.5% year-on-year in February, with more than 3.5 million entries during the month. 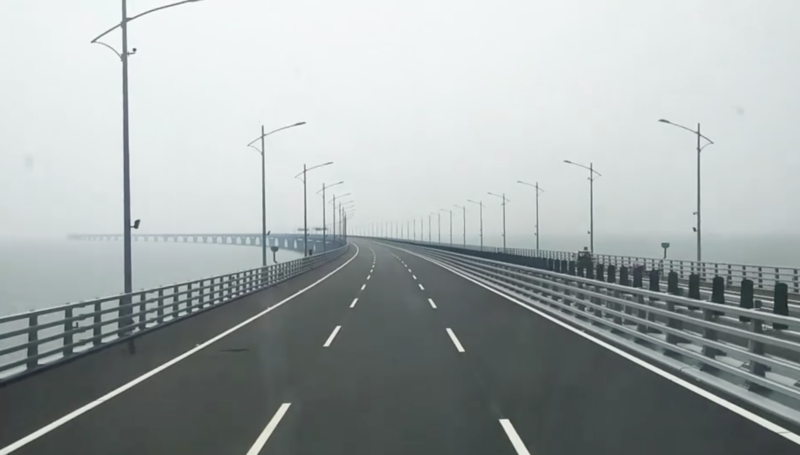 The positive figures have been attributed to a combination of factors including the Chinese New Year holiday and increased use of the Hong Kong-Zhuhai-Macau Bridge (HZMB), Macau’s Statistics and Census Service said on Friday. Despite arrivals using ferry services decreasing 23.7% year-on-year, land entries were up 30.9% year-on-year in February to more than 2.5 million. Notably, use of the HZMB Bridge comprised 19.7% of all land-based arrivals during the month. Air-based arrivals also increased by 23.5% year-on-year. Same-day visitors comprised 57.4% of the total entries, up 21.5% year-on-year, while the number of overnight visitors rose 8.2%. The number of visitors from mainland China increased 11.9% year-on-year in February, while arrivals of Hong Kong visitors were up 31.1%.